Mine will be here soon and then you can ask me...lol I do have a question, Is the roll cage 1.75 or 2 inch? 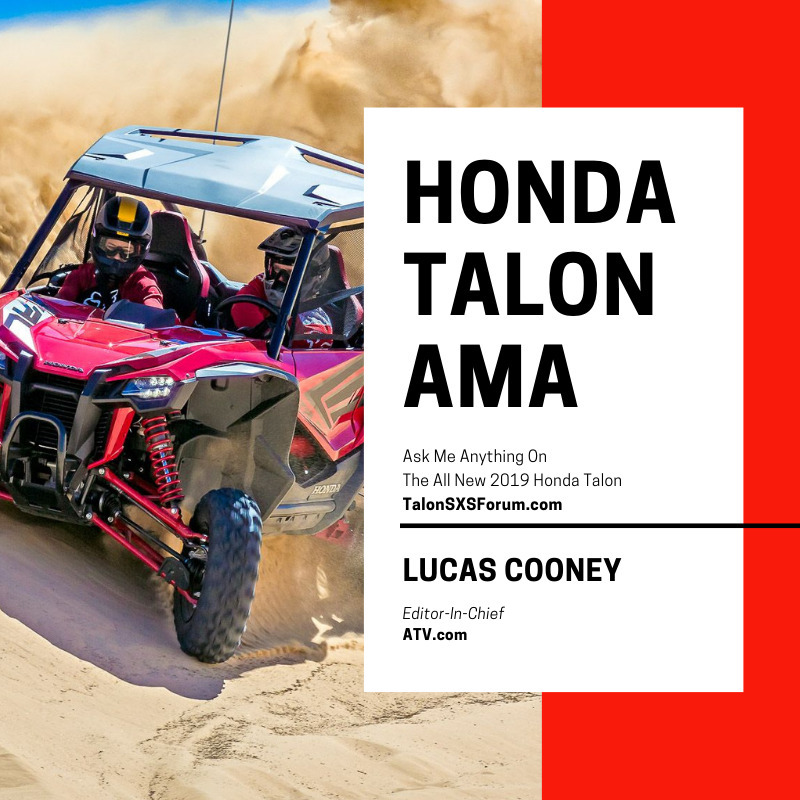 Honda Talon.. What do you think? What questions to ask dealer on slightly use YXZ?? Call it anything you want?